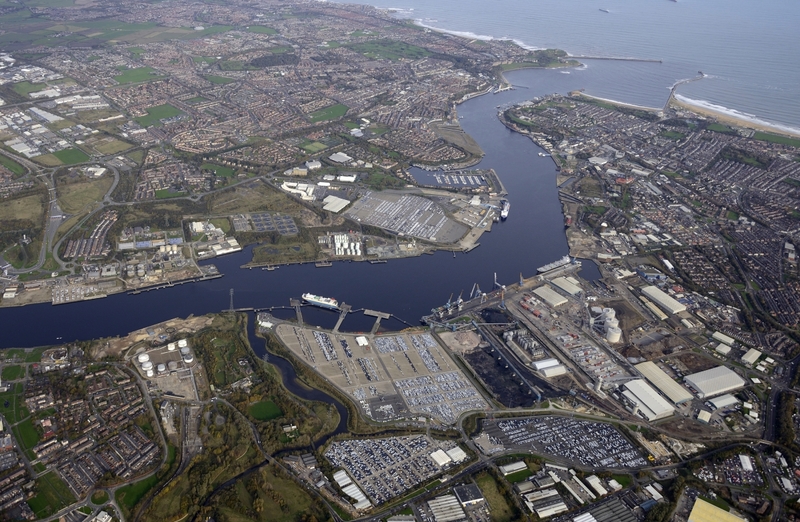 A major UK deep-sea port connected by sea, road and rail to five continents, the award-winning Port of Tyne is the perfect location for businesses looking to grow and succeed. 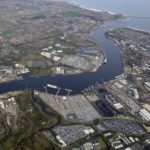 As well as world-renowned logistics expertise, the Port of Tyne has a land and property portfolio offering a wide range of opportunities across 250 hectares in the North East of England. The Port estate offers two development opportunities in prime locations with access to multiple riverside berths. 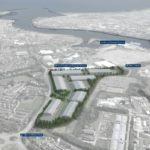 Royal Quays Enterprise Park comprises a development area of up to 30 hectares, whilst Tyne Dock Enterprise Park offers investors up to 7.1 hectares of land with 550 metres of riverside frontage. 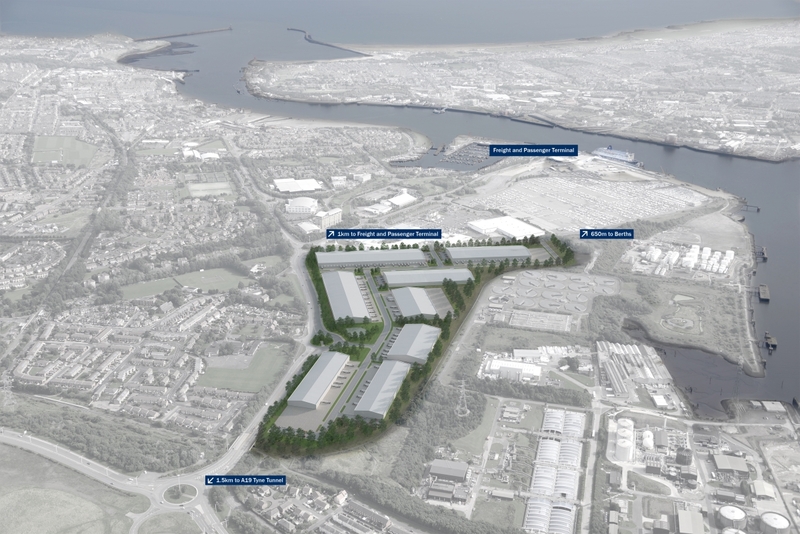 Both sites benefit from Enterprise Zone status. 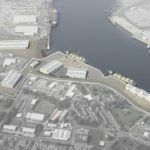 Over £130m has been invested in the Port’s infrastructure over the past decade and the opportunities now available range from ready-to-move into industrial units and offices to land packages that can be developed in line with individual business requirements. 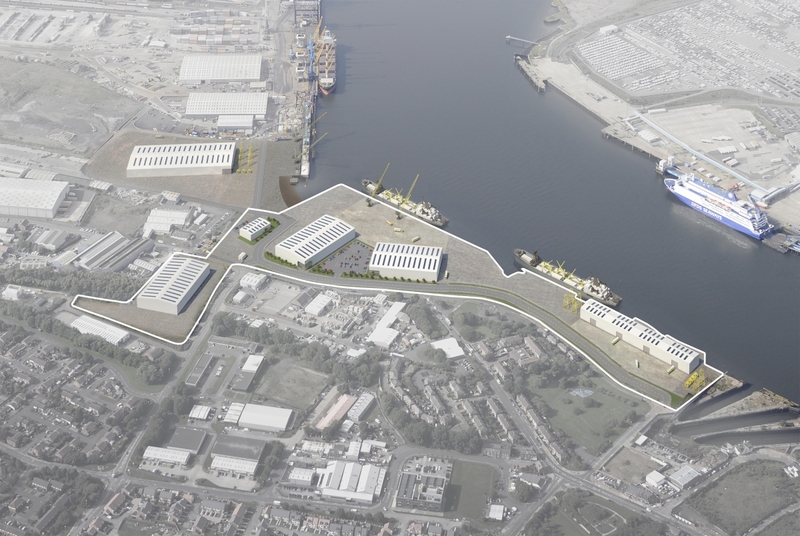 The Port’s asset base and multimodal connectivity already supports the needs of major manufacturers and retailers including Nissan, VW and JML.